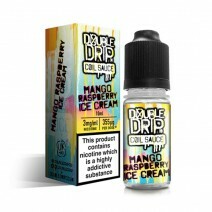 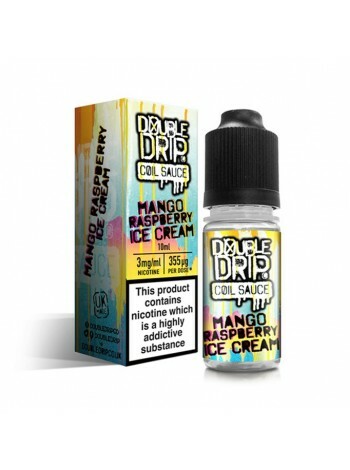 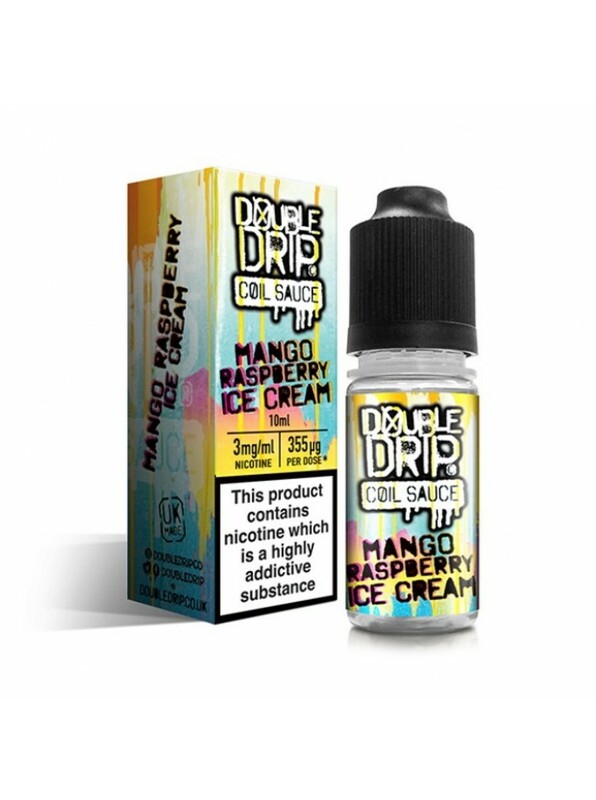 This sub-ohm Mango Raspberry Ice Cream e Liquid by Double Drip has a beautiful taste of fresh mango and a sharp raspberry flavour with smooth vanilla ice cream, to clench all of your tastebuds. 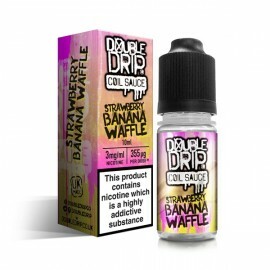 So good you'll want to double drip again and again. 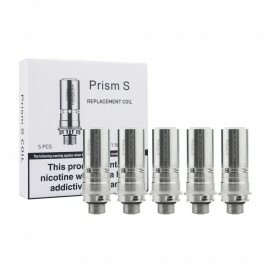 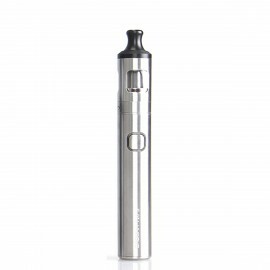 Available in 3mg.